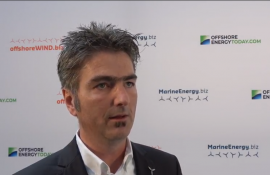 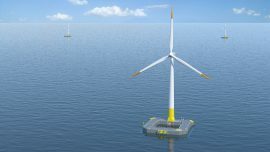 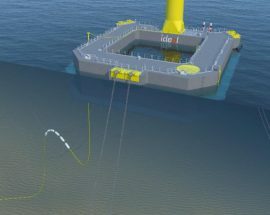 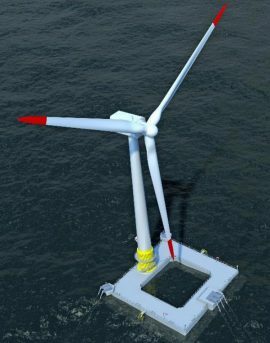 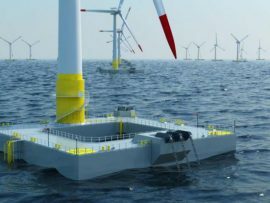 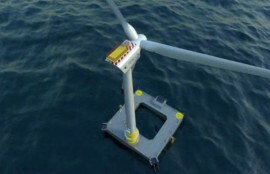 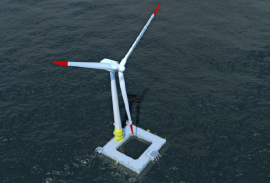 Ideol Offshore and STX Europe Offshore Energy are developing a floating substation design for use on bottom-fixed and floating offshore wind farms starting at depths of 30 metres. 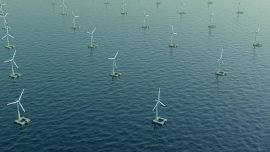 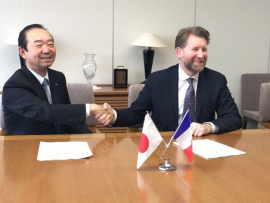 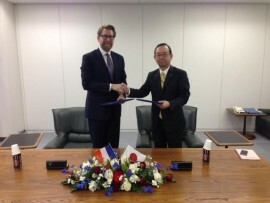 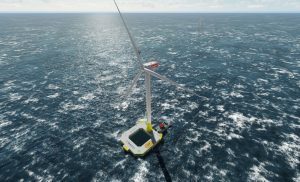 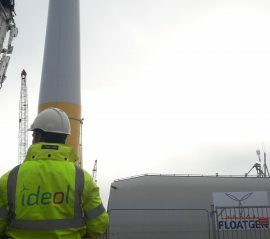 French floating offshore wind developer Ideol has raised an additional EUR 8 million in financing to boost growth and accelerate international development. Irish renewable energy group Gaelectric has partnered with Ideol to develop floating offshore wind energy projects in Irish waters using Ideol’s Damping Pool technology.